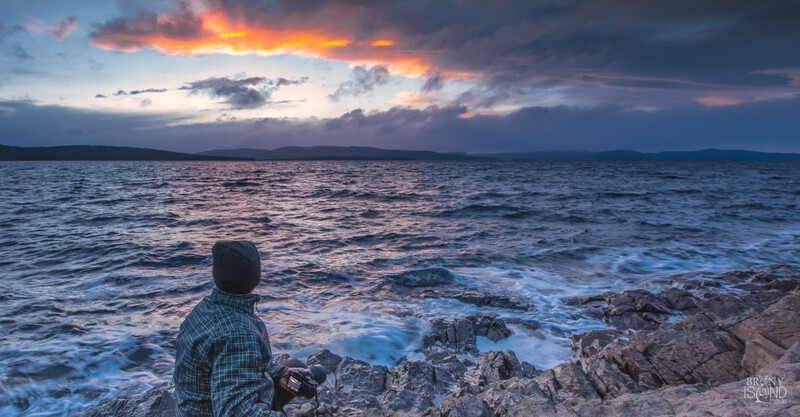 Bruny Island is the perfect place for the nature photographer with its entrancing natural landscapes, pristine beaches and clear waters. Bird photographers can try their luck finding the rare 40 spotted pardalote bird, or the Swift Parrot, two endangered species that can be found on Bruny Island. Bruny Island also has abundant native Australian wildlife, including wallabies, penguins, quolls, echidnas and the white wallaby which is unique to Bruny Island. Bruny Island is also a great place for astrophotography, far away from the city lights allowing you to capture the Milky Way in the night sky. Bruny Island is also far enough south that the southern Aurora is visible. 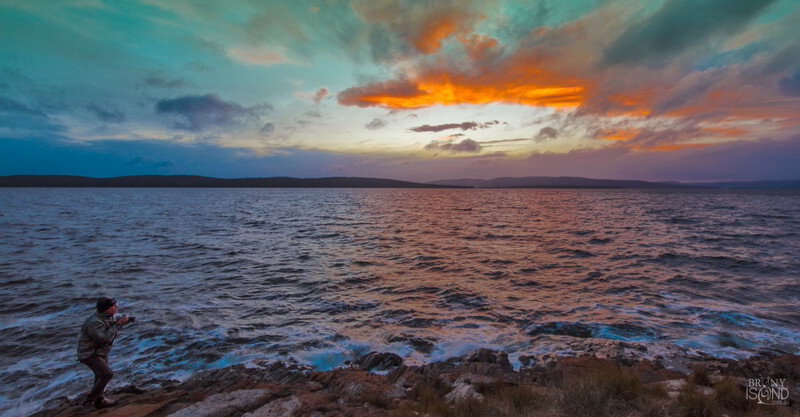 Here are a selection of spectacular high resolution photos taken around Bruny Island.